Sometimes companies that use packaging products to transport their goods safely have problems with these merchandises. Hence, some of them are having problems with some of their boxes opening during the carriage. This dilemma can be mainly due to the polypropylene tape they were using. The tape becomes loose and comes away from the cardboard. This issue was due to the weight of the product. 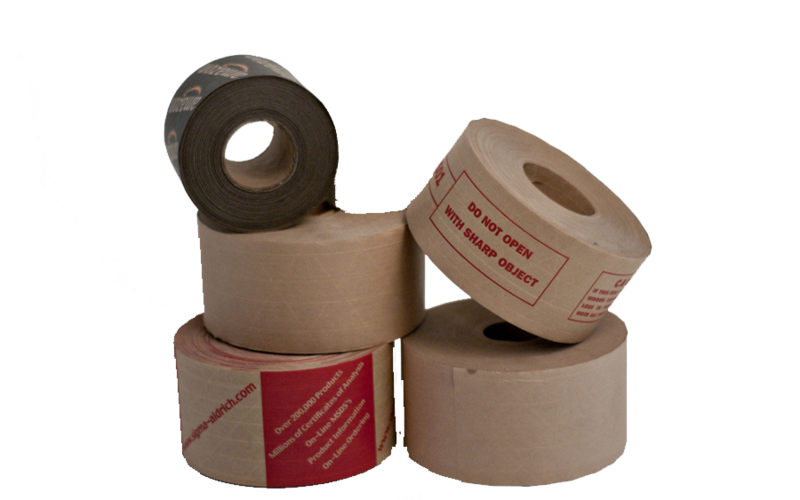 The best solution we found was to switch from a polypropylene based packaging tape to a water activated paper tape. Initially, people would ask, why water activated tape? But there are many advantages to using water activated tape. How does water activated tape work? It will give the box an integral closure. Therefore, the tape penetrates into the fibres of the carton creating a total bond. This penetration adds considerable strength to the closure compared with standard packing tapes. Additionally, water activated tape are tampering evident. The tape removal will produce damages to the box due to adhesion. Hence, this is unlike standard tapes. These tapes can be removed easily from boxes. The paper tape is also 100% recyclable. Renewable natural resources take part here. That makes it the environmentally friendly choice for the packaging professional and all companies. 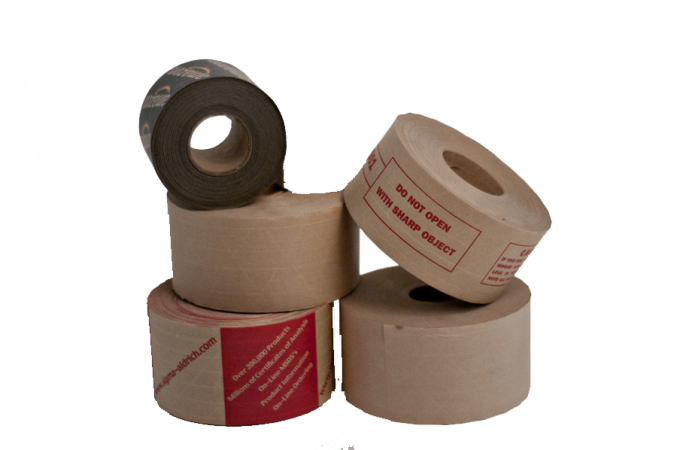 Water activated tape is also a cost effective way of sealing cartons and is cheaper per linear meter than most reasonable grade packaging tapes. All water activated tapes come in longer length rolls resulting in less downtime and increased productivity and a reduction in operator fatigue. To conclude, water activated tape is also temperature tolerant. We see how even in extreme variations of temperature and humidity the tapes seal retains its strength. Also, it remains highly resistant to ageing, making it the ideal solution for long term storage.